During the month of September 2017, Saladmaster partnered with The American Red Cross. With every set sold and show cooked, we were able to help contribute to the disaster relief. These efforts will prove support to victims of the Hurricanes; Harvey, Irma & Maria and the wildfires in California. Recently the Saladmaster Staff, along with Dealers & Distributors from the New Dealer Business Class, participated in a check presentation for the local chapter of the American Red Cross. The Sr. Officer, Diane Stephenson, of the North Texas Region received a check for $15,380. This was only made possible because of our Saladmaster family efforts! for helping to make a difference! The Saladmaster family truly does change life! 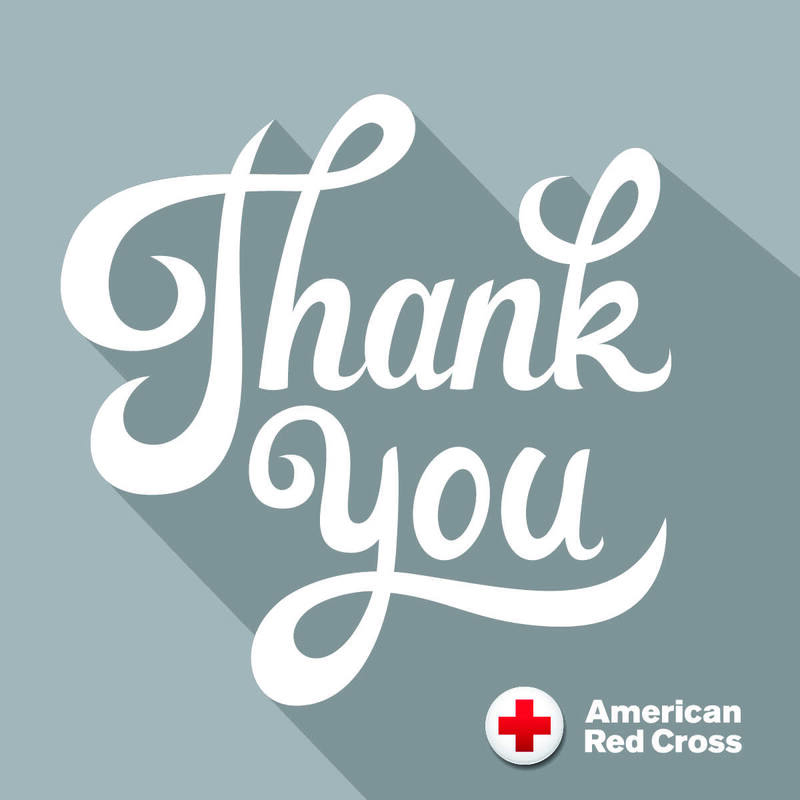 Thank you for supporting the Red Cross Mission! Click below to learn more about those who contributed to this cause. Saladmaster invites you to join us for 20 Days of Goodness, where we can perform random acts of kindness together. Help inspire others to spread the gift of kindness by using #SaladmasterGivingGoodness to share photos, updates and comments on social media.